 Review our Cali Quests Terms of Service And Then Enter Your Info. Already Registered? Log-In.